Considering one giant of a country that India is, the chances of getting one specific answer to your query for a perfect holiday is tough. 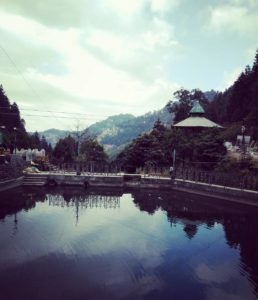 So I created a list of all the places that fascinated me the most and came to the conclusion to visit Dalhousie this December. This place is one of those places, where you can simply sit for hours, looking at what might seem like a void to many. 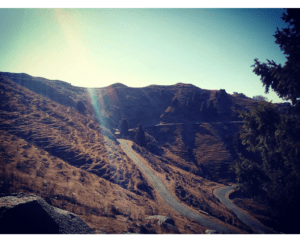 The most fascinating thing about this place is the journey, which makes it perfectly fit for bikers, riders, trekkers and all adventurous souls. Although the journey reminded me of the childhood poem ‘Humpty Dumpty sat on a wall, Humpty Dumpty had a great fall’ because if in any case you fumble, you could land some hundreds of feet below but apart from this what-if-i-fumble feeling, the journey was so much cherishing. The cold breeze seemed like cleaning my soul. 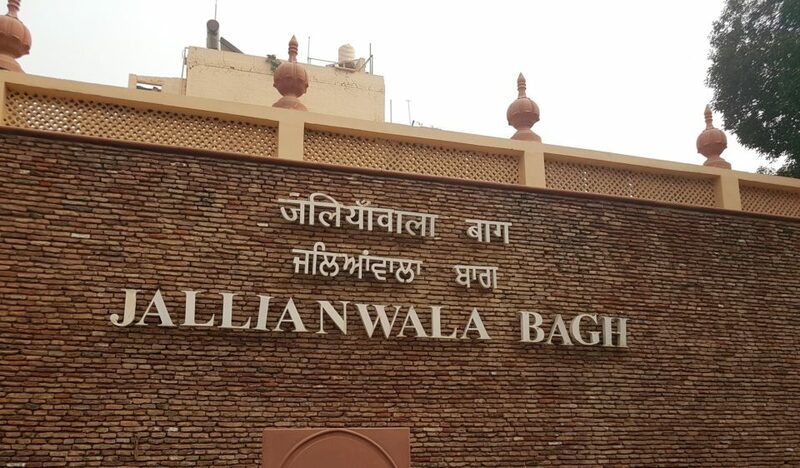 I visited many places during my stay in this beautiful city and captured many pictures. Collecting memories and saving every happy moment is important, you see. Panchpula : A place having five bridges. 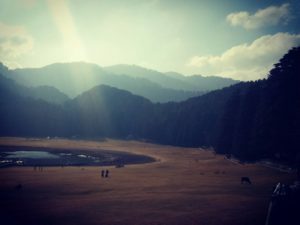 Khajjiar Lake : Also known as mini Switzerland. Dainkund : The highest peak in Dalhouise. 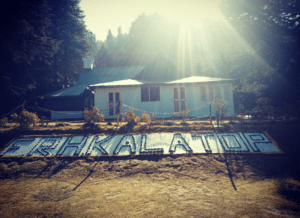 Kalatop wildlife sanctuary : Home to a wide variety of flora and fauna. 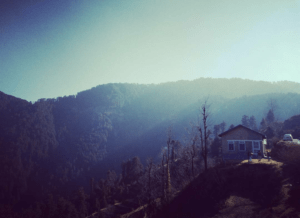 Bakrota Hills : Most picturesque spot. 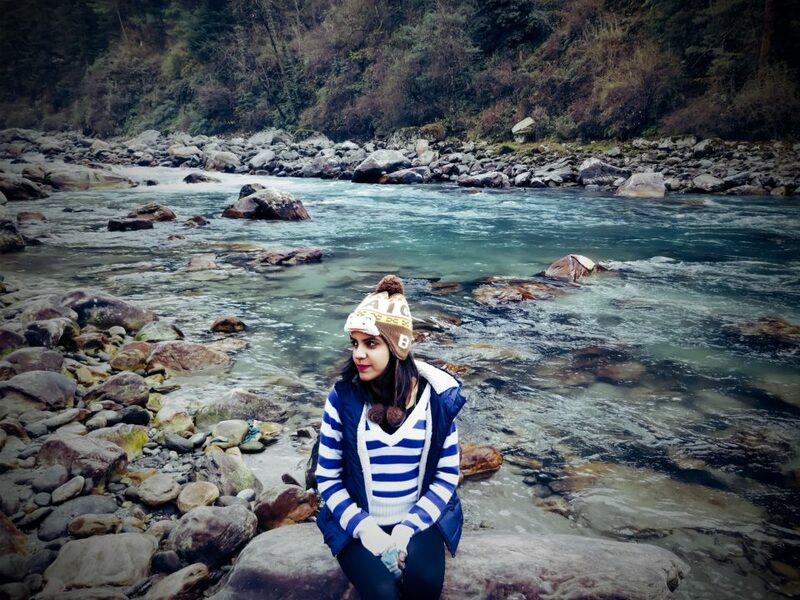 I was actually craving for an escape form the hustle and bustle of my Delhi life. Thanks to Dalhousie for being my saviour.